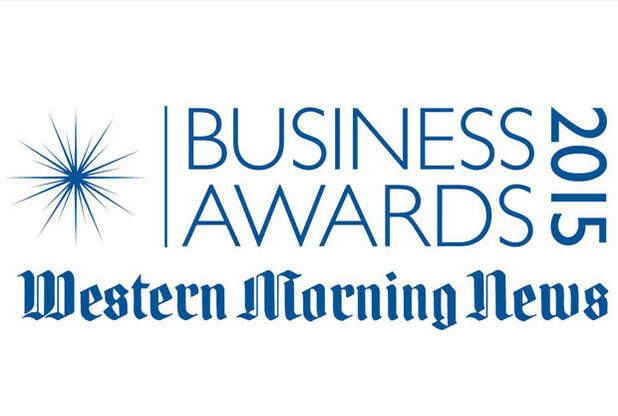 The shortlist for this year’s Western Morning News Business Awards has been announced. Businesses across a range of sectors appear on the list proving that the South West is a thriving place to live and work. But a plea has gone out to help us find the best exporters and young business people in the region. Bill Martin, editor of the Western Morning News said: “The judges were delighted with the number and quality of entries. There was a fantastic array of business excellence and some real competition for the top awards. “They were disappointed about the standard of entries for Exporter of the year and for Young Business Person the Year. “If you do know of a business that is excelling in the export market or a young person, under 30, who a real star in the making then this a great opportunity for them to be recognised. Chris Pomfret, Chairman, Cornwall & Isles of Scilly LEP, Martin Brown, Board Member, Heart of the South West LEP. The awards, title sponsored by South West Water Business Services , will take place at Sandy Park in Exeter on Wednesday, November 11. The aim is to celebrate the individuals and businesses who innovate, create jobs and growth and help drive the region’s economy. Tickets are £75 single seats or £700 for a table of 10. To nominate in the Young Businessperson of the Year and Exporter of the Year categories, please email olivier.vergnault@westernmorningnews.co.uk by October 9. Naturalmat, Topsham, Devon: Maker of organic and natural fibre mattresses has introduced 10 new products and launched two new websites to take the brand to an international market. Hunter’s Brewery, Ipplepen, Devon: Small brewery that has achieved growth with bottled unpastuerised real ale after the installation and commissioning of an automatic bottling line. We are proud to have been nominated and shortlisted for Manufacturer of the year and thank everyone.